and such a genius at multitasking. He can do 100 things well at the same time and is a giving director who writes for your voice.
" Although he sounds like a seriously talented guy, playing pranks are not above him! According to Cocoa, Tyler will unsuspectingly begin speaking in his Madea voice, or will write in silly lines of script for the actors just to see if they will say them. Seems like Tyler is as funny off-screen as he is on! As for being on set, Cocoa got along especially well with the cast of Single Mom's Club, but really loved working with Terry Crews and looks forward to working with him again. Her most memorable scene is the one in which Terry picks her up, making Cocoa feel so light and dainty! After talking to us about her career, Cocoa opened up about her personal life. Being a southern girl, she loves to cook and bake for her friends and family, and enjoys sampling different cuisines. Her go-to Southern dish? Mac and cheese! Plus, she can make a great German Chocolate cake for dessert. According to Cocoa, the kitchen is her sanctuary! 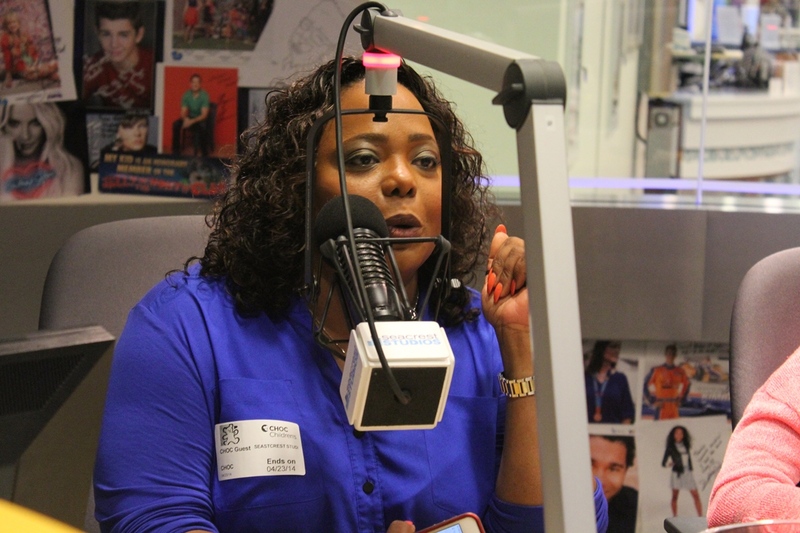 Needless to say, Cocoa Brown is one hilarious, lovable woman, and we can't wait to see her again. Thank you for making us all smile!